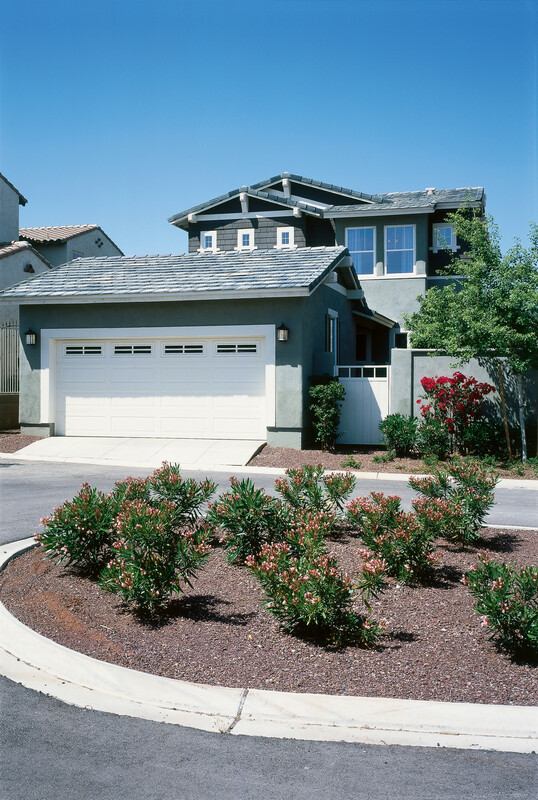 Stucco siding offers numerous benefits including fire-resistance, easy maintenance, and soundproofing. However, there are areas where stucco siding can fall short for Denver properties. Stucco is one of the more expensive siding options requiring higher labor costs due to its labor-intensive installation. Stucco also has moderate moisture-resistance that isn’t ideal for Denver properties. If you choose to use stucco siding to your home, investigating different alternatives is always a great idea. 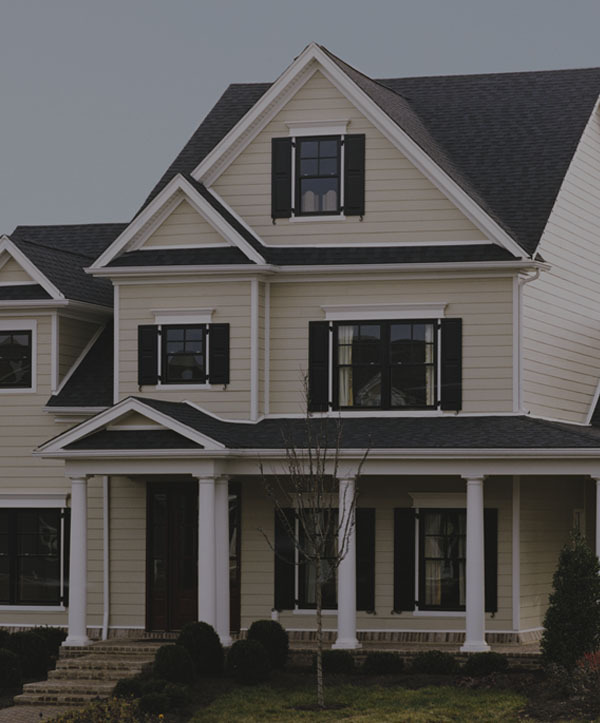 James Hardie® and other leading siding manufacturers offer stucco-like siding alternatives that can be even better options for your property. Scottish Home Improvements does not provide traditional stucco siding, but we can install James Hardie® Stucco Siding Panels and other options on many homes with existing stucco. 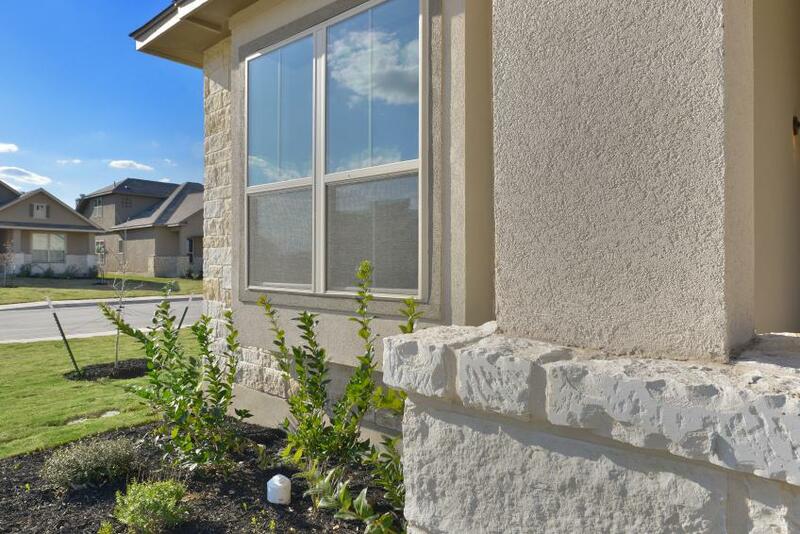 Stucco siding panels produced by James Hardie® fiber cement siding are the preferred option for many consumers who are looking for the stucco siding look but would rather not deal with the maintenance of traditional materials. Stucco siding panels are also very useful for modern homes providing durability, modern lines, efficient installation, and excellent energy efficiency. 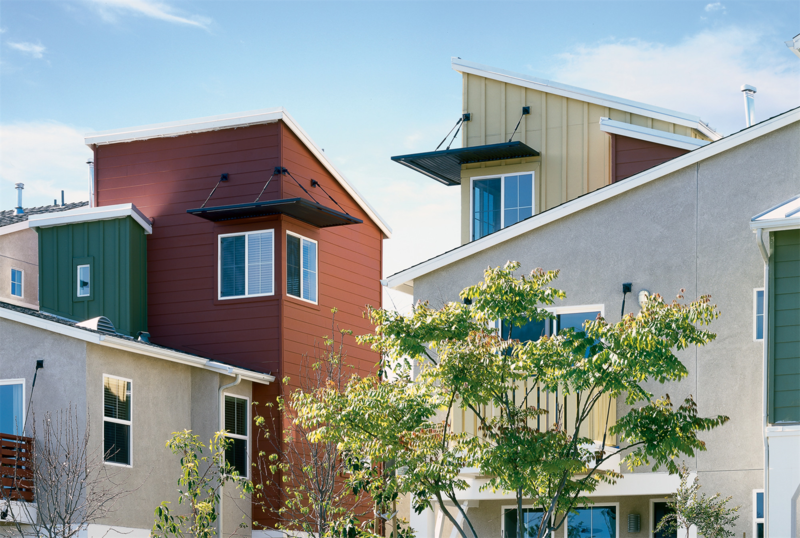 It comes in the full spectrum of James Hardie® ColorPlus® technology. 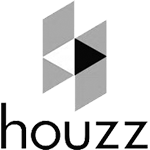 Stucco siding panels can also be used as an alternative to traditional stucco siding techniques. The panels provide long term durability emulating the design styles many stucco consumers like to see. The installation of James Hardie® stucco siding panels is much simpler than traditional stucco installation. Instead of the extensive, multi-layered installation, stucco panel siding follows James Hardie®‘s stringent best practices guidelines. 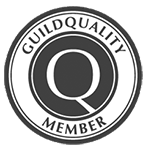 When an installer abides by these guidelines, James Hardie® warranties their product with a 30-year non-prorated, transferable, limited warranty which is a significantly longer period than traditional stucco could last. 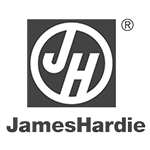 Click here to read the James Hardie® Best Practices PDF. When considering any type of stucco siding, call Scottish Home Improvements for your free in-home consultation. 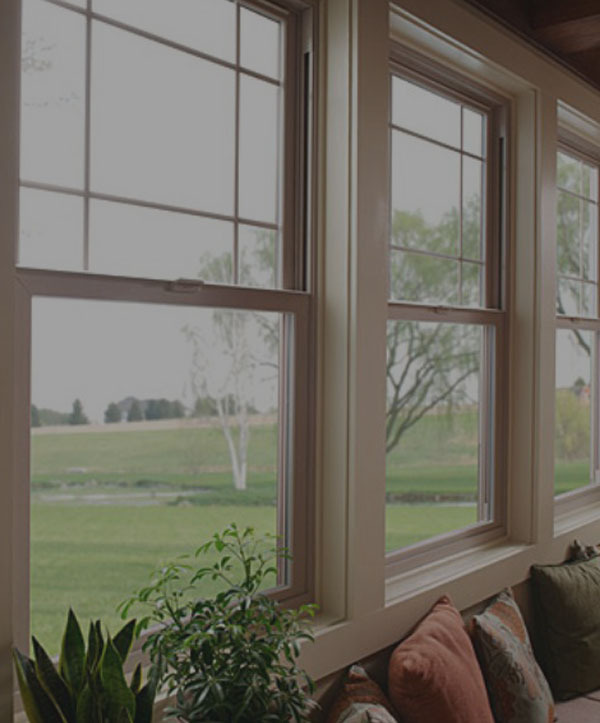 We will be happy to come to your home and spend the time to educate you about your siding choices. 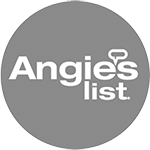 Scottish Home Improvements is honored to provide all the leading stucco alternatives for homes and businesses throughout the Denver metro area. 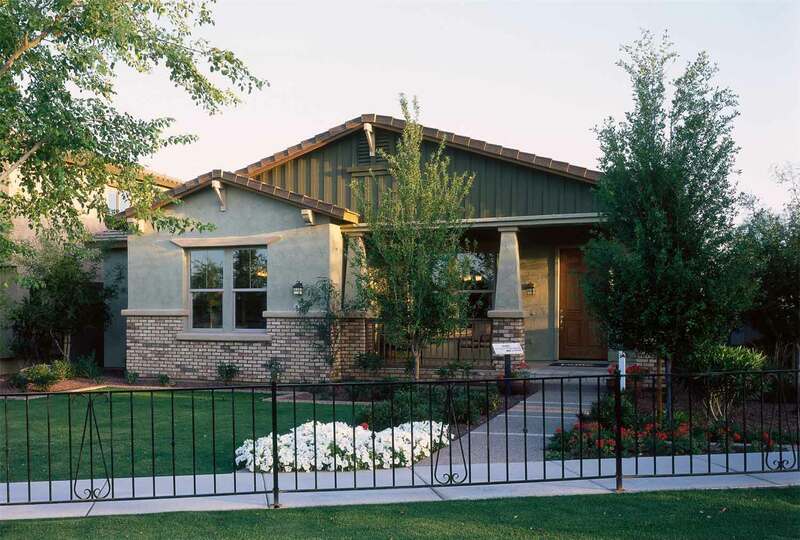 Enjoy the look of stucco with the added benefits of different siding materials. Allura™ Stucco Fiber Cement Siding: Allura™ is a great fiber cement siding company that offers a great alternative to traditional stucco. The class A fire-rated fiber cement offers residential and commercial buildings a wonderful option. Sto® Cement Board Stucco Systems: These impact-resistant cement siding options are great for commercial properties in Downtown Denver. 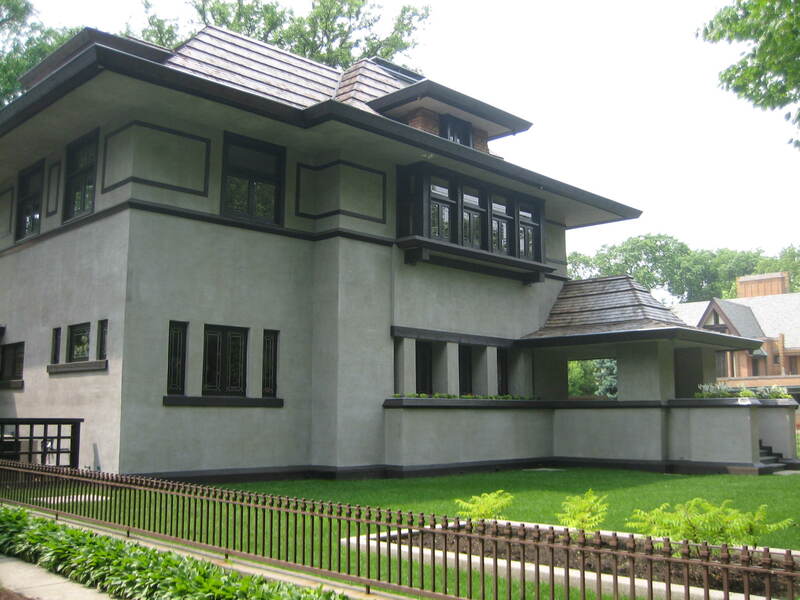 The stucco finish offers visual interest backed by the power of durable fiber cement. 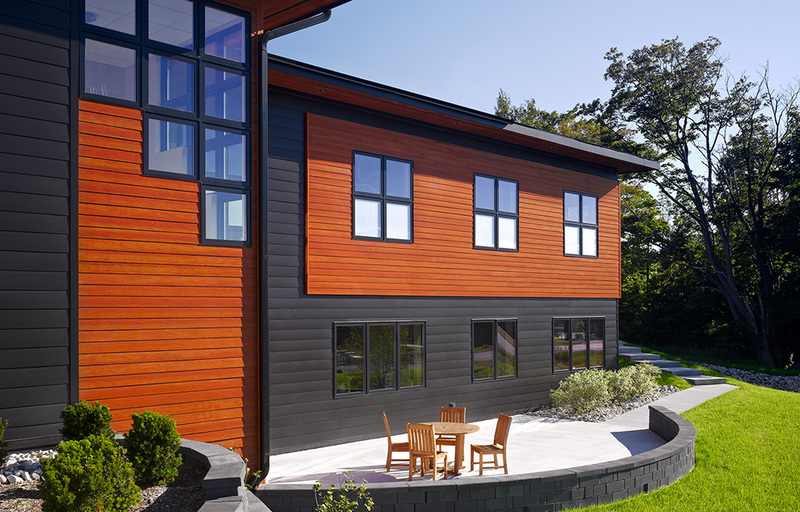 LP® ArmorStrand® Stucco Composite Wood Siding: The durable acrylic finish creates the appearance of stucco. 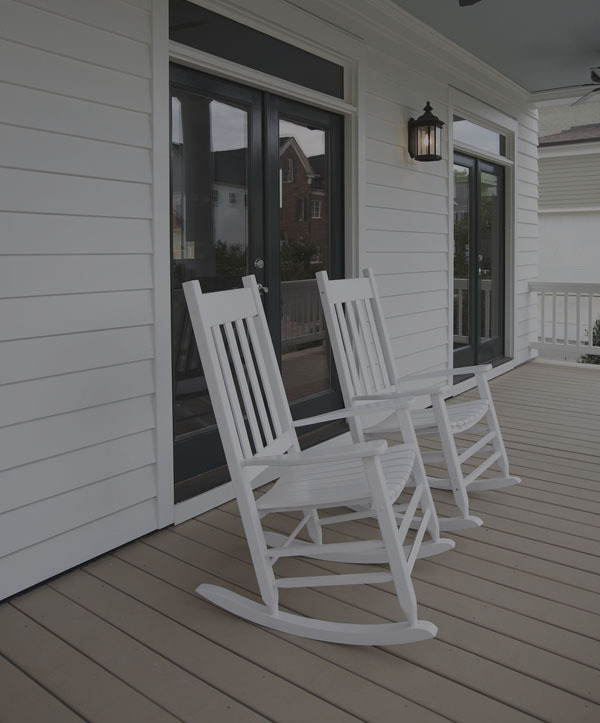 LP® offers a great engineered wood composite siding product with high durability. The acrylic stucco finish delivers a beautiful, authentic look. Commercial properties looking for the textured look of stucco can enjoy stucco alternative siding options for better maintenance benefits, durability, as well as price point. Fiber cement and composite wood substrate can deliver the type of property strength Denver business owners are looking for. Enjoy cost-effective options that are more sustainable and may lower insurance premiums due to noncombustibility. 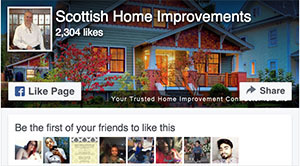 Scottish Home Improvements offers effective alternatives for potential stucco consumers. 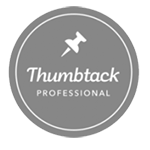 By working with a company who can give you the whole breadth stucco siding choices, you are ensuring that you receive honest advice about your many options. 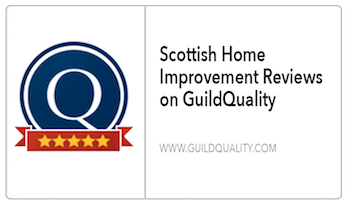 When you work with Scottish Home Improvements you are also working with a company who has won the BBB gold star for customer service for 7 consecutive years and maintains a BBB A+ rating. 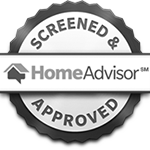 Contact Scottish today to schedule a consultation.